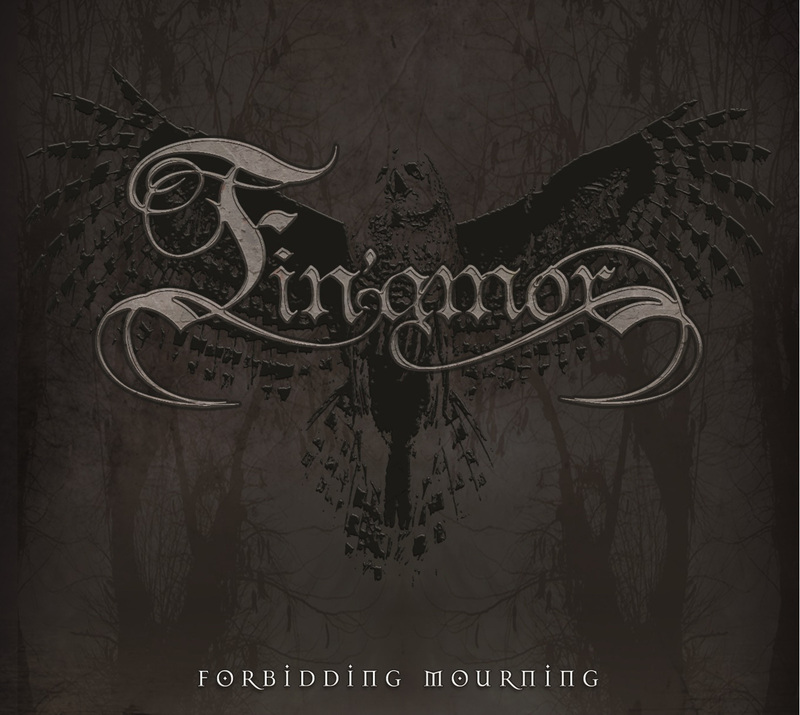 New York’s FIN’AMOR will release their new album Forbidding Mourning July 7th. The album is available for pre-order in bundle packages on the FIN’AMOR Band Camp Page HERE. Today the album is streaming in its entirety exclusive on No Clean Singing. Get an exclusive first listen HERE. “We are excited to have our long-overdue work released to the masses. The last seven years have lead to this culmination of our efforts and we hope that it will bring as much pleasure to the listeners as it did to us in the process of making it. The temple of doom is looking for followers, so we will see you en masse,” says the band about the new release. In support of their new release FIN’AMOR have scheduled a hand full of dates for July and August, including a special hometown CD Release show July 10th in Brooklyn, NY. A complete list of dates can be found below. FIN’AMOR was founded in the fall of 2008 by guitarist Julian Chuzhik, vocalist Benjamin Meyerson, and keyboardist/bassist Nodar Khutortsov, as an ambitious effort to manifest a sound inspired by the sorrow and down-tempo of doom, the atmosphere and orchestration of goth, the versatility of progressive, and the strength and resolution of death. This fusion manifested itself as a breath of fresh air to the members: an independent style that bleeds passion and sets itself apart from popularized variants found in metal, while retaining the identity it garnered from its raw origins. The band is set to venture from the New York scene in the summer of 2015, beginning with the release of their debut full-length album. The album Forbidding Mourning explores themes of hope, despite a despairing existence, the paradoxical nature of love, and the desolation of apathy. Moving forward, the collective expects to further evolve and introduce new elements into the polyphony during their continuous composition process.